Our goal at Salem Swim is to help all students become comfortable and confident in the water and to love swimming. Our instructors understand that some children need individual attention in order to achieve these goals. Being one on one with our instructors could help your child become comfortable in the water and begin learning the safety skills they will need for life. Our instructors can help your child progress to the next level or overcome any obstacles they are having. Private lessons follow the same skill sets as our group classes so progress can be tracked. 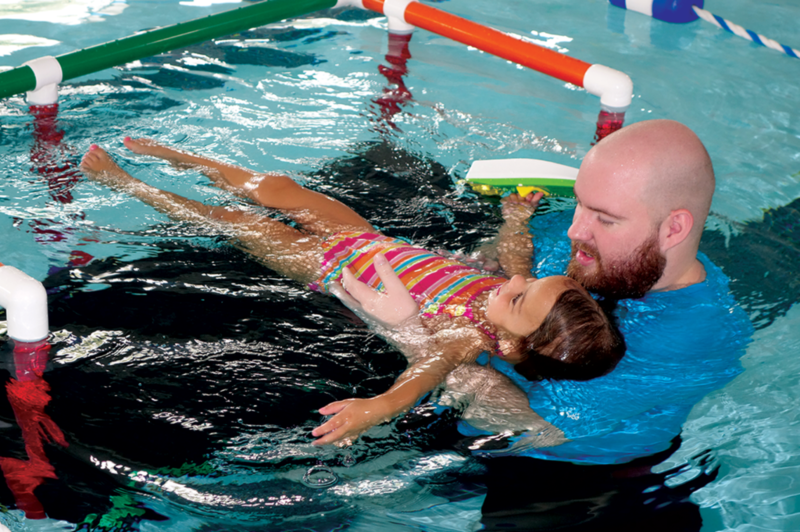 Salem Swim offers private lessons for all Levels 1-6 and students age 6 months to adult. To schedule a private lesson please contact Carrie Petersen, Swim Director Carrie@salemgym.com.